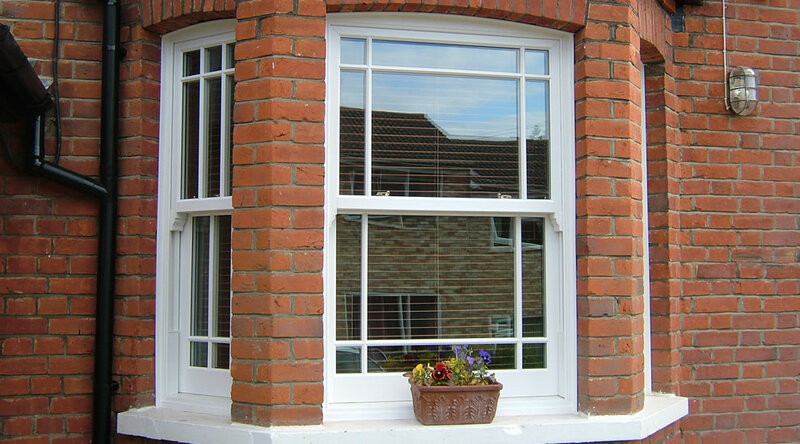 Sash windows are traditional and chic, made with modern manufacturing without compromising on quality. They hold on to the beauty of the Georgian and Victorian era on modern day buildings. Often low maintenance and easy to clean- sliding sash windows in aluminium can make your home more secure, quieter and warmer. Add authenticity with Georgian bar design-creating the perfect solution for period properties. "Very professional from initial site survey to installation and after care service provided. The guys in the office Ash, Paul, Harry & Vish are very quick to respond to any problems and were attentive to the fine details. The price is also very competitive considering the superior service and product knowledge these guys provide. I would certainly recommend these guys to anybody looking for good quality double glazing." "Excellent customer service and high quality windows. The fitters did a great job.I have received numerous compliments on the new windows by friends, family and people walking by. The company proivde after care service which gives me a peace of mind. I highly recommend Imperial Windows to anyone looking to replace windows because you will not be left disappointed." "Do nice windows .a bit pricey"